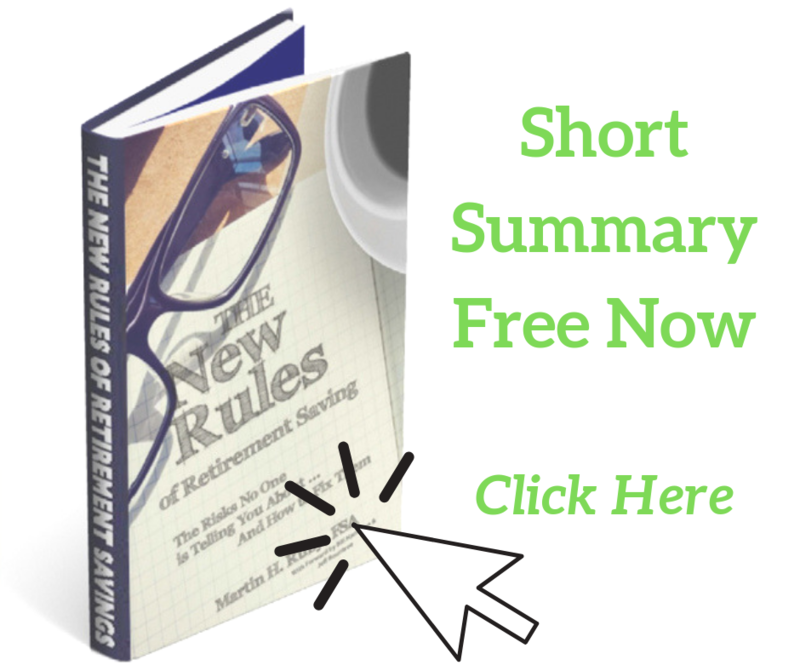 The information in our book summary of “The New Rules of Retirement Saving: The Risks No One Is Telling You About” is helpful and we want you to have it. Plenty of information is in our personal illustration and explanation, so please just schedule one now if you like. We will email the summary as soon as it is ready. We will never sell your information, and only plan to send you emails that pertains to a secure financial future.